There’s nothing quite like sitting by the window, watching the rain fall over rooftops and sipping on a perfectly-mixed drink. There’s nothing quite like sitting by the window, watching the rain fall over rooftops and sipping on a perfectly-mixed drink. Of course, with the rains bringing the temperatures down, the time for Lemon Gin Shadys and mimosas is over. Now’s the time to bring out those whiskey bottles, grab the brandy snifter and maybe some good old-fashioned rum to warm you up. Contrary to popular belief, a cocktail doesn’t really have to be hot to warm you up. While a hot-toddy or Irish whiskey does make you warm from the top of your head to the tips of your toes, so do a number of other cocktails. A whiskey drink that doesn’t require careful mixing of warm liquids and is as old as any whiskey tradition is the Old Fashioned. The concoction was first created all the way back in the mid-19th century. 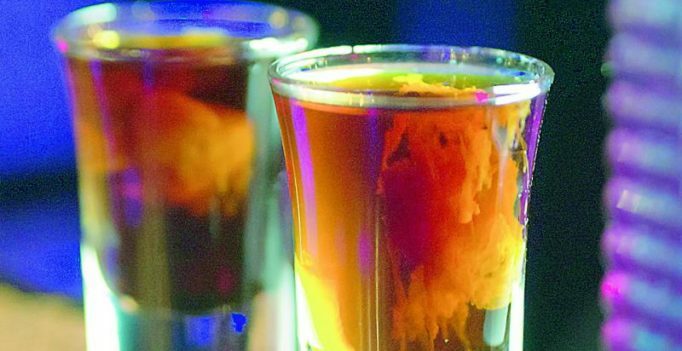 It makes use of whiskey and bitters to create a warming mix. One just has to mix some sugar in water, add some Angostura bitters, pour in a jigger of whiskey and garnish it with some ice and a lemon peel. A strong bourbon works wonders while making this cocktail. Another easy-to-make cocktail that goes perfectly at parties and gatherings is the Rusty Nail. Using a mix of Drambuie liqueur and classic scotch whiskey, this cocktail warms you up from the inside, despite being served over ice. While I could go on about warming whiskey drinks endlessly, one mustn’t forget to play around a bit with the drink most commonly known to warm up the body — brandy. Carried around by the St. Bernards rescue dogs in snowy regions, brandy concoctions are bound to warm you up. B&B, made from brandy and Benedictine, is a perfect example of a brandy cocktail. Though served at room temperature, it’s perfect for a rainy night. Snowball shooters, which are made with brandy, peppermint schnapps and chocolate liqueurs, are also perfect for a monsoon party. It’s not just the variety of alcohol that matters though, the other ingredients in a cocktail can also give it a warming capacity. Spices are a great addition to any cocktail, both adding to the taste, flavour and heat. Jalapenos, star anise, cayenne peppers and even bhut jholokia peppers can be used in careful proportions with elements like lemon juice and sugar syrup to balance out the heat. Cheers! 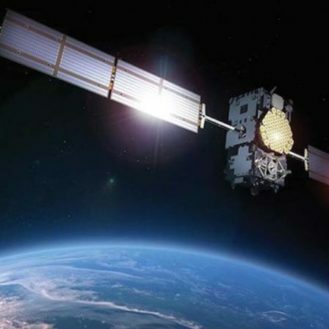 The satellite was launched on a Long March 4B rocket at 11 am (local time) from the Taiyuan Satellite Launch Center in northern Shanxi Province….